This is the first proof of life for Gloria Argoti, since her kidnapping in February. A coalition of jihadist groups affiliated to Al-Qaeda released a video showing six foreign hostages, including three missionaries, just hours before France president Emmanuel Macron’s visit to Mali, where France agreed to help support anti-terrorist efforts in the Sahel. According to the US-based monitoring group SITE, the undated 16’50” footage was posted on Saturday (1 July) by Nusrat al-Islam wal Muslimeen (also known as the Group to Support Islam and Muslims). The jihadist network has existed since 2 March, when leaders of Ansar Dine, the Macina Liberation Front, Al-Mourabitoun and Al-Qaeda in the Islamic Maghreb (AQIM) announced their commitment to form a common platform and pledged allegiance to Al-Qaeda. The three missionaries are from Colombia, Switzerland and Australia. 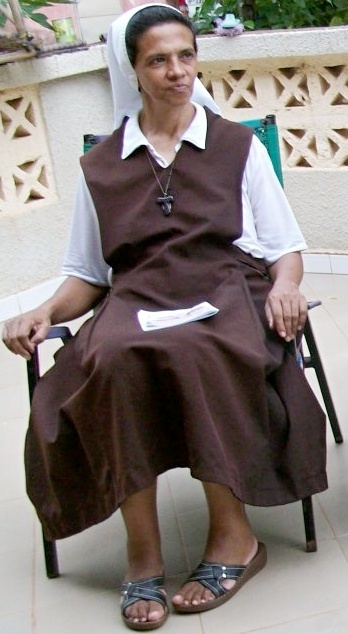 The Colombian nun, Gloria Argoti, in her sixties, was kidnapped on 7 February, when assailants broke into her convent in Karangasso, southern Mali. 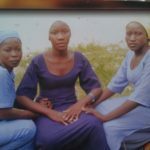 No news had previously emerged regarding her whereabouts and no group had claimed responsibility for her abduction and detention. This is the first proof of life for the Colombian nun. 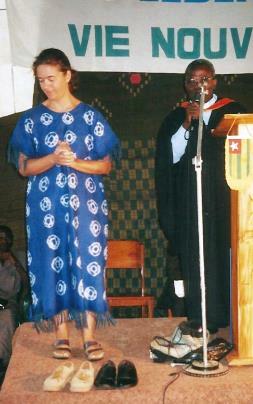 Beatrice Stockly was kidnapped in January 2016 in Timbuktu. The 82-year-old Australian surgeon Ken Elliott was kidnapped in January 2016, along with his wife, Jocelyn, from the town of Djibo in northern Burkina Faso, near the border with Mali. 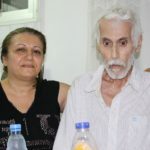 The couple were taken on the same day that AQIM killed 29 in Burkina Faso’s capital, Ouagadougou, including six Canadian Christians doing humanitarian work and a US missionary. Mrs Elliott was released a month later, but her husband was detained. 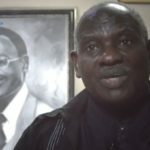 “This video is to ask various governments, in particular the Australian government and Burkina government, to do what they can to help negotiate my release,” said Elliott, in the video. The Swiss missionary Béatrice Stockly was kidnapped in Mali’s northern town of Timbuktu, also in January 2016. Stockly, who is in her forties, was previously abducted by jihadists in 2012. There was no reference to Jeff Woodke, kidnapped in Niger in October 2016. 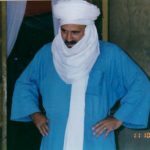 However, there was no reference to the pioneering American missionary kidnapped in Niger in October. 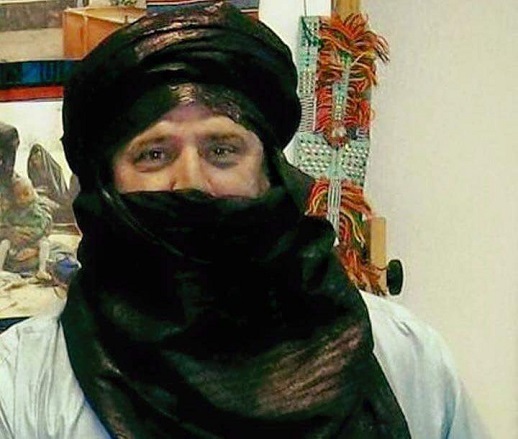 Jeff Woodke, who worked for Jeunesse en Mission Entraide et Developpement, a branch of the US-based Youth With a Mission, was abducted by unknown assailants late in the evening of Friday 14 October from the town of Abalak in northern Niger. So far little is known, or at least being divulged, about Woodke’s condition or whereabouts, other than that his captors were tracked to neighbouring Mali by Nigerien authorities. No group has publicly claimed responsibility. A Swedish man, Johan Gustafsson, 42, was freed last week, six years after his abduction by Al-Qaeda in Mali. Another man kidnapped alongside him, South African Stephen McGowan, was among the other people who appeared on the latest video. 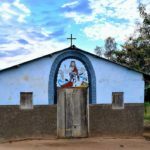 A Romanian mining engineer, Iulian Ghergut, kidnapped in Burkina Faso in 2015, and French aid worker Sophie Pétronin, the head of an NGO that works with children, were the others. She was abducted by armed men in Mali’s northern town of Gao in December 2016. “I demand from the French government, and French President Emanuel Macron, to do everything to get me out of this extremely difficult situation,” she said in the video. The force, which will supplement France’s operation Barkhane and the UN’s MINUSMA mission in Mali, will start with 5,000 troops and the G5 hope to double its numbers over time.